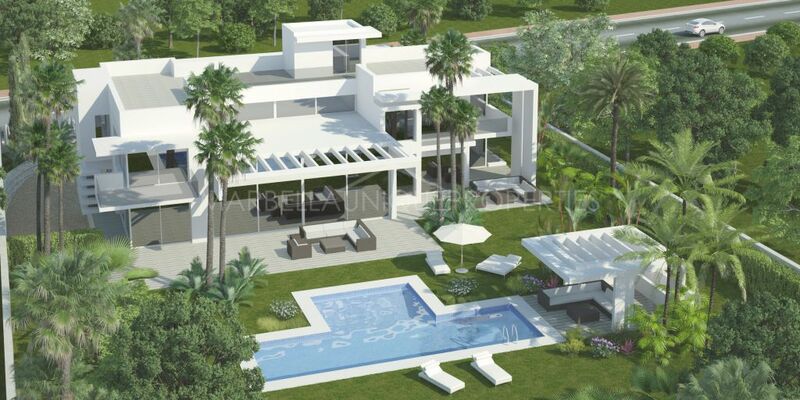 MARBELLA UNIQUE PROPERTIES offer a wide variety of properties from bijoux garden apartments to luxury unique estates in Marbella and the surrounding areas. 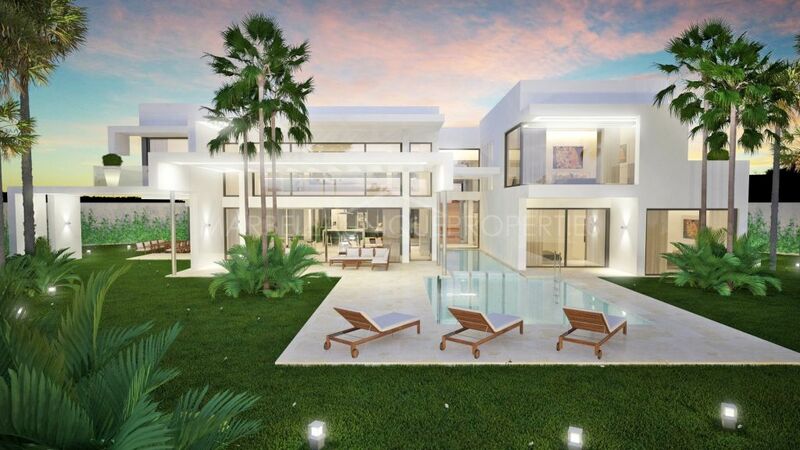 Comprising of a select team of multilingual property agents with over 14 years experience each in the Marbella Real Estate sector. 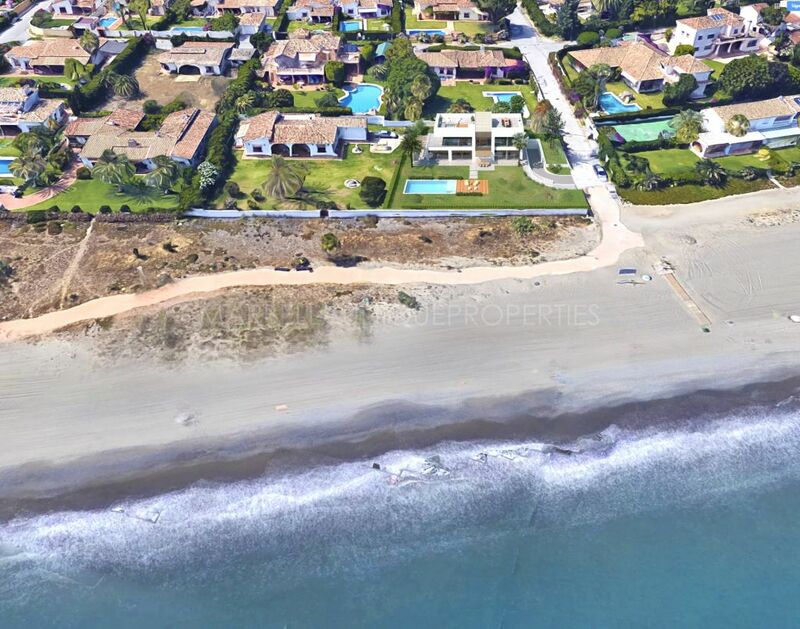 MARBELLA UNIQUE PROPERTIES offers a personalized service advising the purchaser throughout the process and recommending qualified advisors every step of the way from a handpicked network of local professionals. 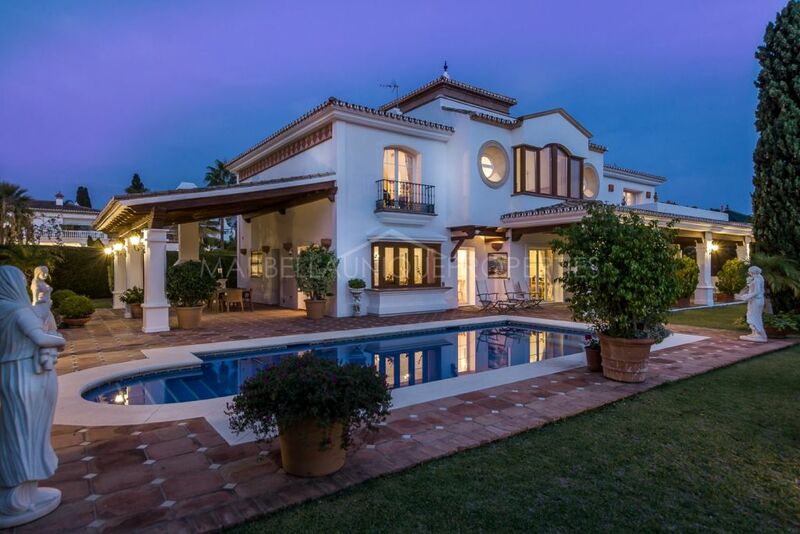 Whether you are a property owner wishing to sell your property or a purchasing client looking to buy a property in Spain, we are proud to use our extensive local knowledge to help guide each client through the stages of property purchases and sales in Spain. We offer a transparent bespoke service, our aim is to achieve a good relationship with our clients and stay in contact with them for the years to come!